Lawyers set the rules, and make the exceptions. We run the corporate world, and we’re the backbone of the dog-eat-dog entertainment industry. Don’t believe us? We have Hollywood to lay the proper foundation for you. 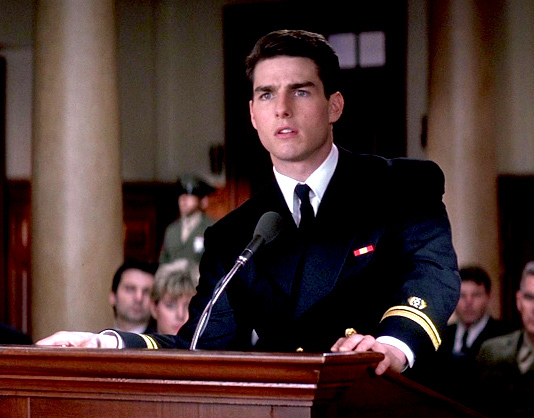 A Few Good Men – This movie ranks pretty high on the list of classics. I mean, nowhere near the Spice Girls World Tour VHS tape, but pretty close. If you haven’t seen it, you’re missing a whole lot of sarcasm, wit and law jokes about baseball bats. Make sure you can “handle the truth” before checking this one out (you’d get it if you watched the movie). To Kill A Mockingbird – There’s a difference between wants and needs. You may want to take the sandwich that the stranger sitting next to you on the train is eating, but you NEED to have front row tickets to a Taylor Swift concert, so there’s a higher chance that you’ll see her sweat up close and personal. We get it, and we feel the same. 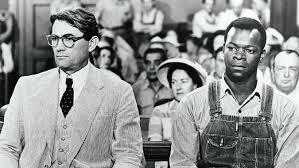 You probably want to memorize your opening statement word for word, but you need to watch To Kill A Mockingbird. Legally Blonde and Legally Blonde 2: Red, White and Blonde -Whether you were shopping for your first (hopefully not pink) attorney’s outfit for Empire, or killing your first cross examination, Elle Woods probably popped into your mind at some point. For those of you who that didn’t happen to (we’re talking to you too, guys! ), this one’s a must-see and a fun time. 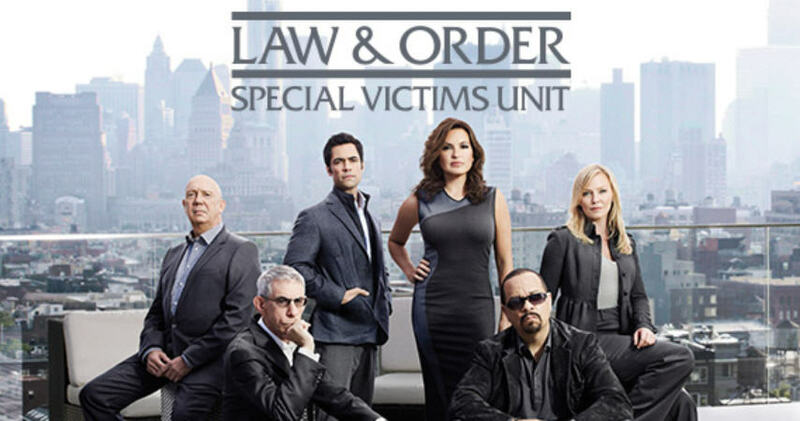 Law and Order: SVU – This show is the gateway drug to TV binge watching. Though a bit gruesome at times, the drama is unparalleled. You can watch anything from a first degree murder unfold, to following FBI footsteps through a kidnapping investigation. The bonus: you can pick up at any season, with any episode, without any prior context of the show. Suits – An unusual story of a criminal who has turned his life around — or has he? 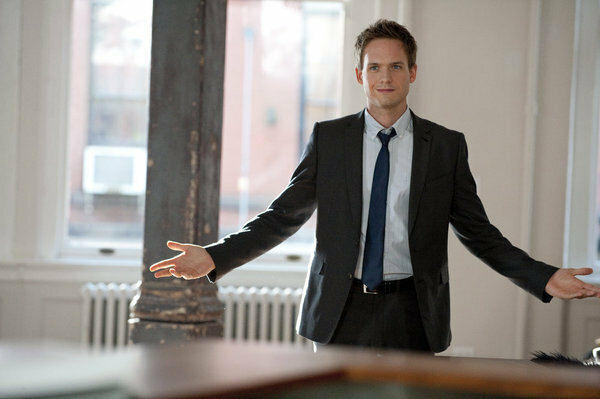 This show follows the suspenseful and exciting lives of Mike Ross and lawyer Harvey Specter. If you enjoy being yelled at by attractive men, this is the show for you! 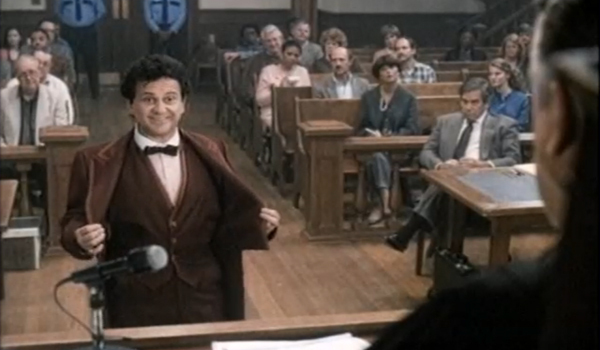 My Cousin Vinny – Do yourself a favor and don’t go to college without having seen this movie. Case closed. 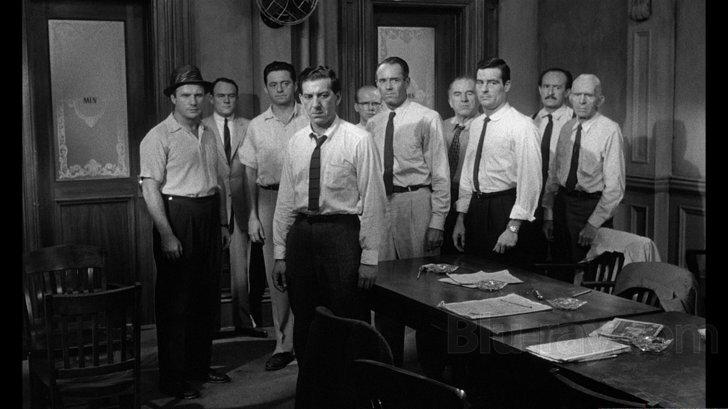 12 Angry Men – If you’re an attorney, this movie is the prime example of how to go about doing what you do best — planting the seeds for reasonable doubt. Just when you think the case is shut, this movie opens the doors to an adrenaline rush you definitely didn’t see coming. 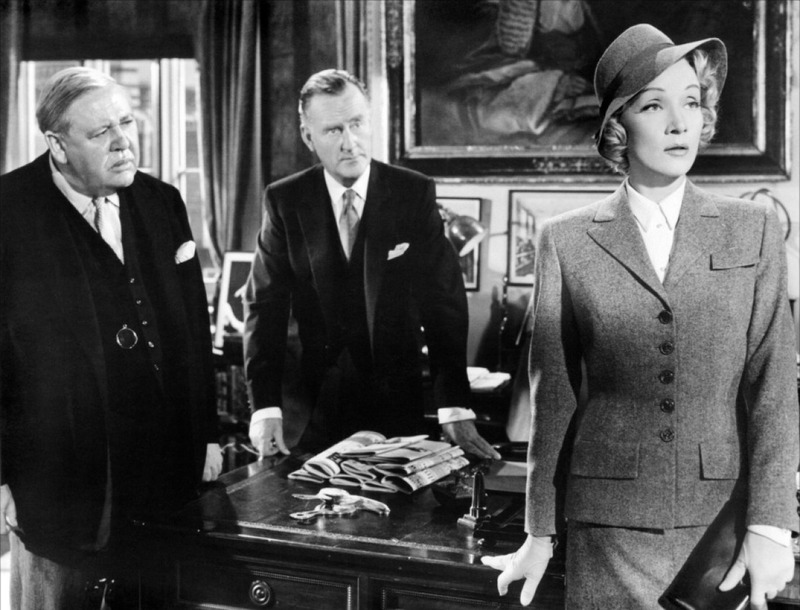 Witness for The Prosecution – This movie is nowhere near as black and white as it appears. When civil suits turn into criminal cases, this 1958 murder drama will have you sweating in the streets and shaking in the stands. Watch Leo Vole’s life flash before his eyes in court as his sensational murder trial unfolds. 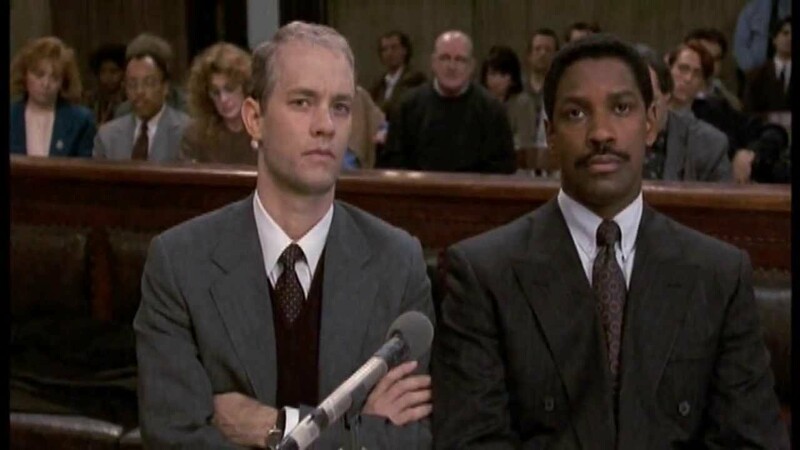 Philadelphia- Tom Hanks and Denzel Washington don’t just tell us how to overcome obstacles in and out of the courtroom in this movie, they show us. Philadelphia is the true story of two attorneys who rightfully didn’t take discrimination as an appropriate answer. 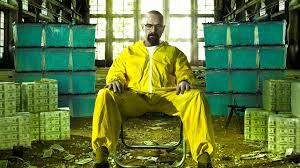 Breaking Bad– The crème de la crème of Netflix original series takes you down the dangerous path of Walter White, after he was diagnosed with stage III cancer and decides to build his own empire … except his empire is built on drugs and our Empire is built on underaged high school students doing mock trial! All the “Law and Order” series are good, as was the “L.A. Law” series. The best and most realistic movie of a criminal case was “Criminal Justice” a made for TV movie from 1990 starring Anthony LaPaglia as a Legal Aid attorney, Forest Whitaker as the defendant, Rosie Perez as the victim, and Jennifer Gray as the assistant D.A. (Check it out on IMDb.com). As for civil cases, check out “The Verdict” from 1982 starring Paul Newman as a washed up, alcoholic solo attorney and James Mason as the high-powered, law firm litigator, and “A Civil Action” from 1998 starring John Travolta and Robert Duvall. These are must see films about the legal system and litigation.